She married a rocket scientist, and they live in southeastern Virginia. When she isn’t writing historical romances, she loves to cook, read, and avoid exercise at all costs. To be notified when her new books are available for sale, please sign up for the newsletter, located below the menu bar. Michelle Willingham has published over thirty-five romance novels, novellas, and short stories. 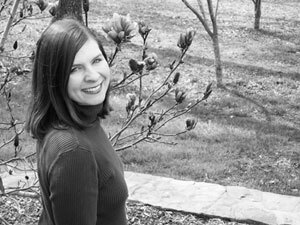 Currently, she lives in southeastern Virginia with her husband and children and is working on more historical romance books in a variety of settings such as: Viking era Ireland, medieval Scotland, Victorian England, Regency England, and medieval Ireland. When she’s not writing, Michelle enjoys baking cookies, playing the piano, and avoiding exercise at all costs. Visit her website at: michellewillingham.com.